Today is a momentous day. The greatest podcast on the web, featuring the most fabulous supervillain on the internet, has just been launched. Yes, that’s right: it’s Friday, and that means you can listen to the first episode of The Milo Yiannopoulos Show. Brought to you by Breitbart News and Podcast One, this is the show that will trigger a thousand campus snowflakes. Just play it on a boombox in your student accommodation and see what happens. Every week, my co-host and I will lend our honed minds, keen wit, and delicious accents to the most pressing issues of the day. This week, I discuss censorship on social media, campus crazies, and Islam apologists with my Breitbart Tech colleague Allum Bokhari. Each podcast will also feature a long-form interview with a celebrity guest. Next week, I’ll be sitting down with Ann Coulter – the other blonde queen of conservative media – to discuss Donald Trump, Hillary Clinton, and immigration. Thanks to Ann’s prompting, I also come out as gay live on air. This week, my celebrity guest is, of course, myself. You weren’t expecting anything less, were you? You can watch the full episode here at Breitbart, at PodcastOne.com, or on iTunes. 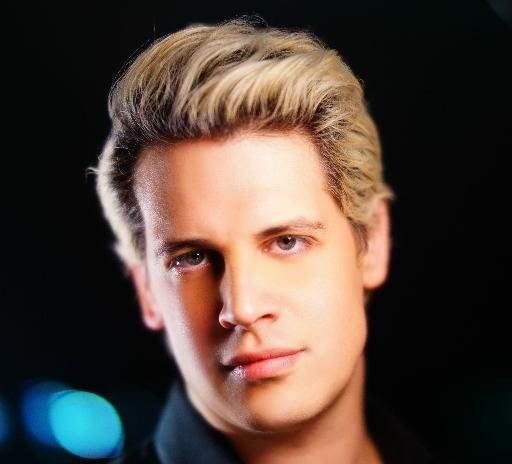 Don’t forget to follow @TheMiloShow, @Nero and @LibertarianBlue on Twitter.